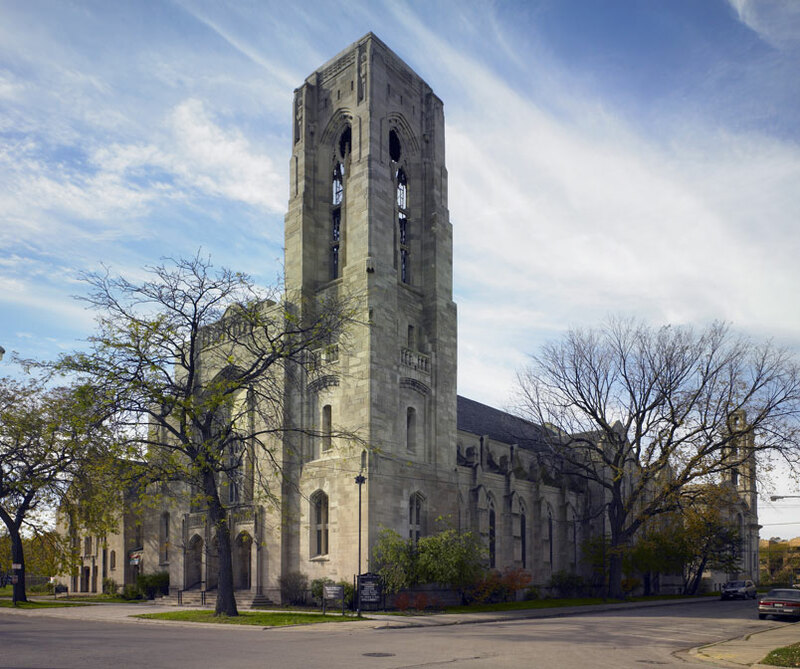 Under the “New Dollars for New Partners” program, the Landmarks Preservation Council of Illinois engaged AltusWorks to analyze the condition of First Presbyterian located in the Woodlawn neighborhood of Chicago. 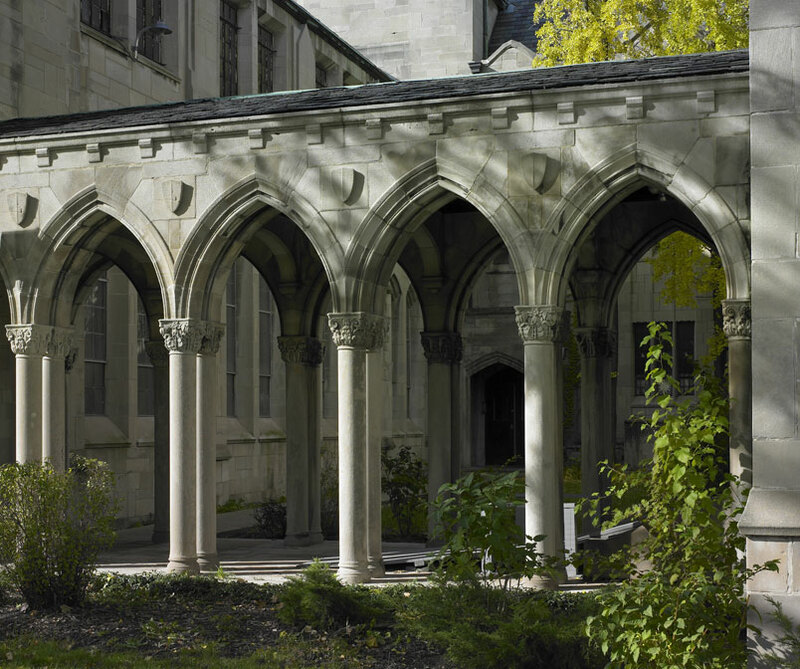 A historic neo-Gothic church complex built in 1928 also is a strong community anchor offering an early education program, elementary school and charitable food service. AltusWorks assessed all of the buildings’ interior and exterior systems, including heating, masonry, roofing, windows and drainage. AltusWorks’ resulting comprehensive report to the church board recommended accessibility improvements to increase the congregation and to address the existing needs of parishioners, students, and the greater community. The report described a phased $6M plan which addressed critical, medium and low priority repairs over time that aligned with the church’s strategic plan.